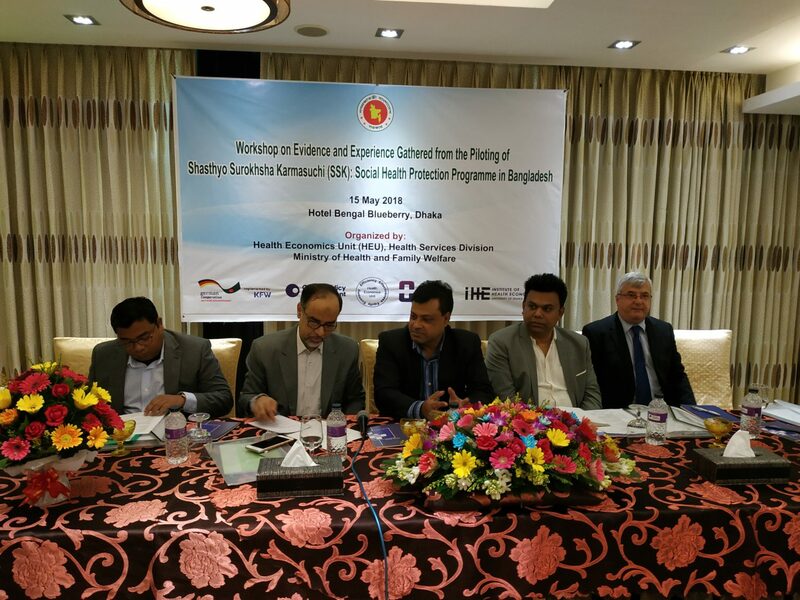 During a period of three years (May 2015 to May 2018), m4h, as a partner of Oxford Policy Management (OPM), assisted the Bangladeshi Ministry of Health and Family Welfare (MOHFW) with the piloting of the “SSK” (Shasthyo Surokhsha Karmasuchi) social health protection scheme. 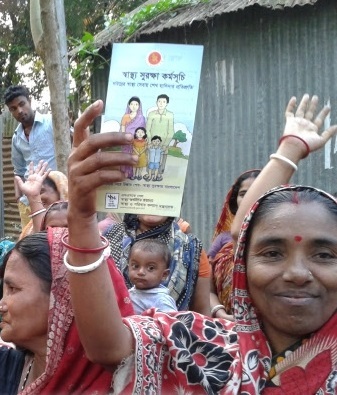 With financial support provided by the German Government through the Ministry for Economic Cooperation and Development (BMZ) and the German KfW Development Bank, the scheme is now covering around 400,000 people living in around 100,000 households considered to the poorest (below poverty line) of the Tangail District located near Dhaka, Bangladesh’s capital. Though the Technical Assistance (TA) project that OPM and m4h were implementing, was terminated, the SSK scheme will continue to exist and be managed by the Ministry’s Health Economics Unit (HEU). 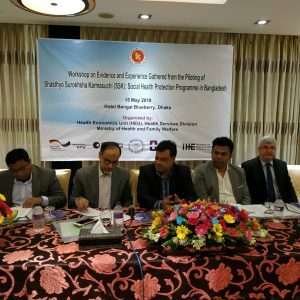 The project Team leader and m4h Chairman Prof Michael Niechzial presented the current status of development of the scheme and key lessons learned of this TA project to all stakeholders during a project closing conference organised on May 15, 2018, in Dhaka. Key achievements include inter alia the contracting of a private sector Insurance Company as scheme operator, the acquisition and customization of a software allowing for efficient data, information, and process management (enrolment, verification of eligibility for coverage under the scheme, billing and accounting, monitoring and evaluation of service utilisation and reporting), the upgrading of health facilities and the filling of vacant staff positions in three pilot sub-districts (Kalihati, Ghatail and Modhupur). After having set-up the necessary tools and instruments for the management of the scheme, the TA initiated the extension of the benefit package, initially limited to inpatient services to avoid catastrophic expenditures, to include outpatient services for patients suffering from chronic diseases. 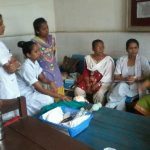 With this development, an important step has been undertaken towards Universal Health Coverage (UHC) for a population that is most in need of social support to access essential health care services. More information on the SSK Pilot can be found through the Healthy DEvelopments platform of the BMZ. 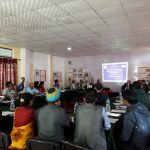 The article also contains the link to a promotional video that was produced in the framework of the Information, Education and Communication component of this project, in order to inform the beneficiary population about their newly gained opportunities.